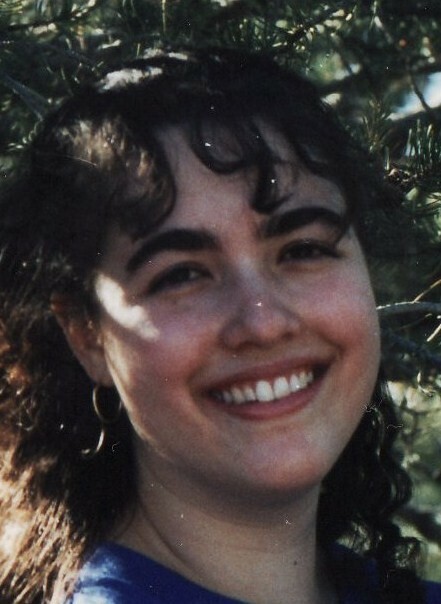 Leah Browning has worked as a freelance writer and editor since 1995. She is the author of three nonfiction books for teens and pre-teens (Capstone Press) and two chapbooks: Picking Cherries in the Española Valley (Dancing Girl Press, 2010) and Making Love to the Same Man for Fifteen Years (Big Table Publishing, 2009). Browning’s fiction, poetry, essays, and articles have previously appeared in a variety of publications including Queen’s Quarterly, 42opus, The Saint Ann’s Review, Blood Orange Review, Tipton Poetry Journal, Brink Magazine, and Autumn Sky Poetry, as well as on a broadside from Broadsided Press, on postcards from the program Poetry Jumps Off the Shelf, and in several anthologies. In addition to writing, Browning serves as editor of the Apple Valley Review, an online literary journal. Each issue features a collection of poetry, short fiction, and essays. Leah Browning: It’s an online journal. LB: Not really. I love reading traditional print journals, and if anything, my goal was to recreate that experience. LB: I’m originally from New Mexico, and I’m currently living in California. LB: I guess I’d say neither. I don’t see them as more or less important than anthologies. They’re different but both valuable. LB: Short stories (including flash fiction), essays, and poetry. LB: In a nutshell, I request exclusive submissions pasted into the body of a single e-mail message. There are no reading fees, and submissions are read year-round. LB: No. Print journals are struggling more right now—in particular, those whose university funding is disappearing in this difficult economy—but many are heading toward a hybrid or online-only format. LB: I don’t think I can answer that, at least not from the perspective of a print veteran. The Apple Valley Review has always been online only. LB: I don’t think it’s that cutthroat, no. Also, despite the challenges, people start new literary journals all the time. LB: Yes. I was fortunate enough to live in Tucson for several years, and I’m familiar with the University of Arizona’s creative writing program.